Alleluia means “Praise God,” in Ancient Hebrew, it means “Thanks be to God.” Therefore, to be an Alleluia person means to be filled with praise and thanksgiving to God. A disposition of gratefulness and thanksgiving for everything… Because everything is grace: creatures, persons, events, thoughts, words, and deeds… all in life. To be a person who looks at another person, and in faith, in the spirit of God , says, “You are good and I thank God for you.” Alleluia!!! 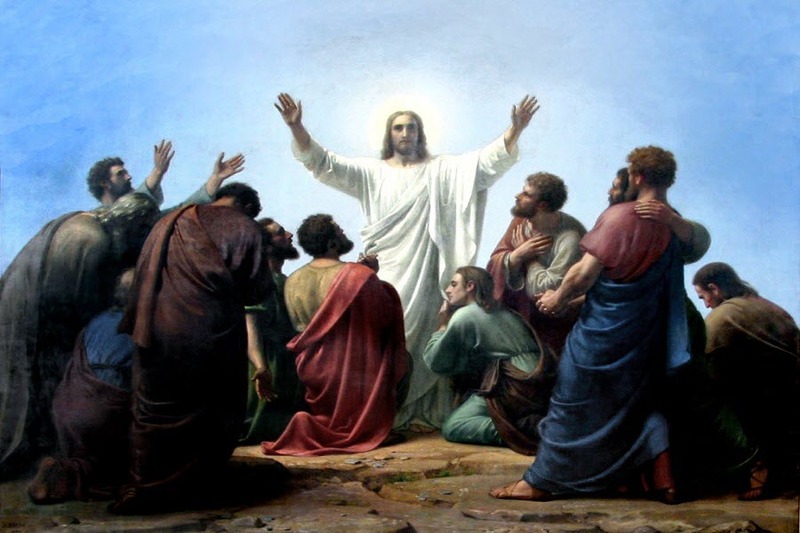 Let us accept one another in the Spirit of the Risen Lord, believing that we can all rise up from the depths of our tomb (fall), and be an Easter person, Alleluia!, Thanks be to God. 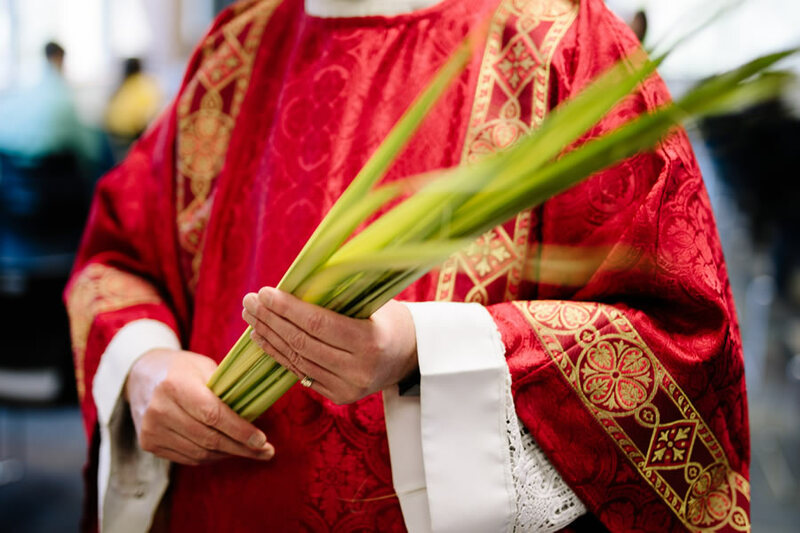 Today starts our Holy Week Journey with the celebration of Palm Sunday. This week is like no other week in the Liturgical Calendar of the Church, a week filled with intense emotion and drama, all about the Son of Man who suffered greatly in the hands of men. He died an excruciating death and on the third day rose again to give us all new life. We journey with the greatest love story, Jn. 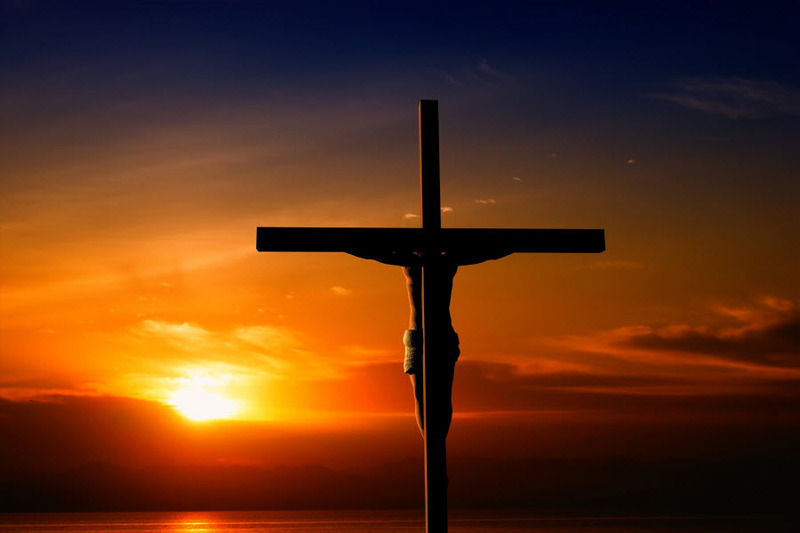 3:16 “God so loved the world, He gave us His only Son1” Jesus Christ our savior, His most precious one. We are loved so much, we are given the greatest HOPE, and we are invited to level up, to a new level of existence. Why Prayer, Fasting & Almsgiving? 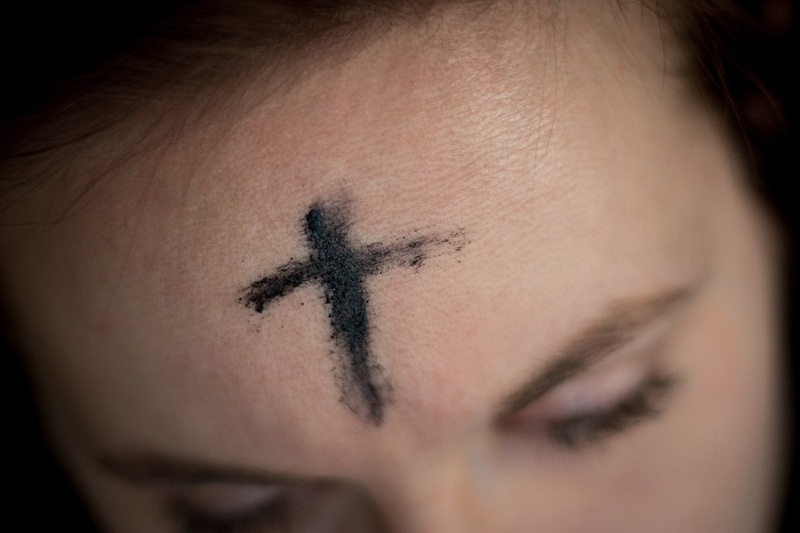 Have you ever wondered why Lent is a time of prayer, fasting and almsgiving? Does God call us to be a miserable people? Absolutely not. Lent is a time to refocus our lives, our entire being, on Him. It’s like an annual spiritual checkup. A time to remember that we are in this world but not of this world. This can only be true if we can detach ourselves from worldly things and have our lives properly ordered toward God. Prayer, fasting and almsgiving do just that. Prayer focuses us on our God and our relationship with Him. Fasting and Almsgiving has us sacrificially giving up worldly needs (food) and desires (money); trusting that God will provide for us as we share our blessings with others. This can be hard if not impossible without being in God’s grace. What are you really good at? Painting? Listening? Maybe you find opportunities to help people wherever you go. Whatever your talent or skill is, guess what? It came from God and belongs to Him. He doesn’t bless us with talents so we can be looked up to or earn lots of cash. God wants us to steward those gifts for Him! Maybe you thought stewardship was just for your money. It’s so much bigger than that. 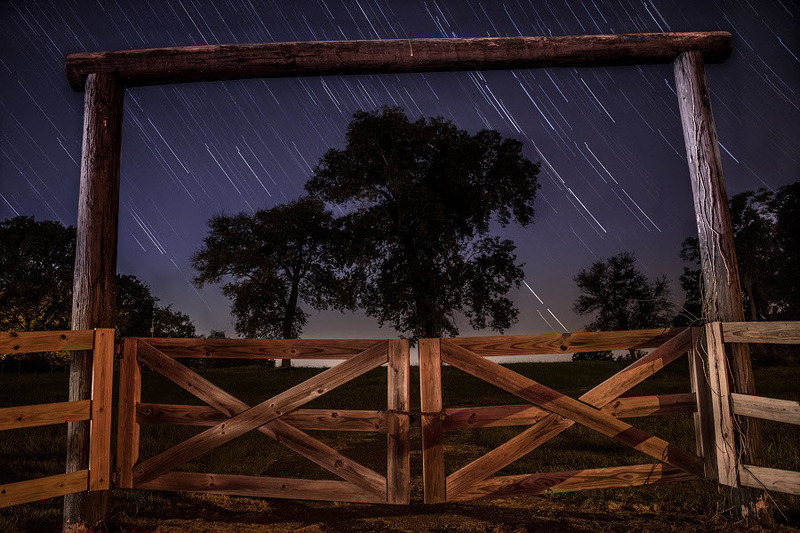 Stewardship is about everything in our lives—and that includes our talents. The beautiful robe, the ring, and the festive mood at the return of the other son are symbols of welcome, restoration and new life – pure, worthy and joyful - for those who return to God and their family, which is the Church. In the parable, the Son of God revealed to us the great mercy of the Father. He alone knows the depths of the Father’s mercy and His joy for every sinner that returns. Human fathers also forgive, but the parable presents the inner life of the Father’s mercy, because in addition to forgiving, He calls for the robe, ring, and festivities. The Father is faithful to his Fatherhood, faithful to the love that He has always lavished his sons. The fidelity is shown by the welcome he accorded the son upon his return. 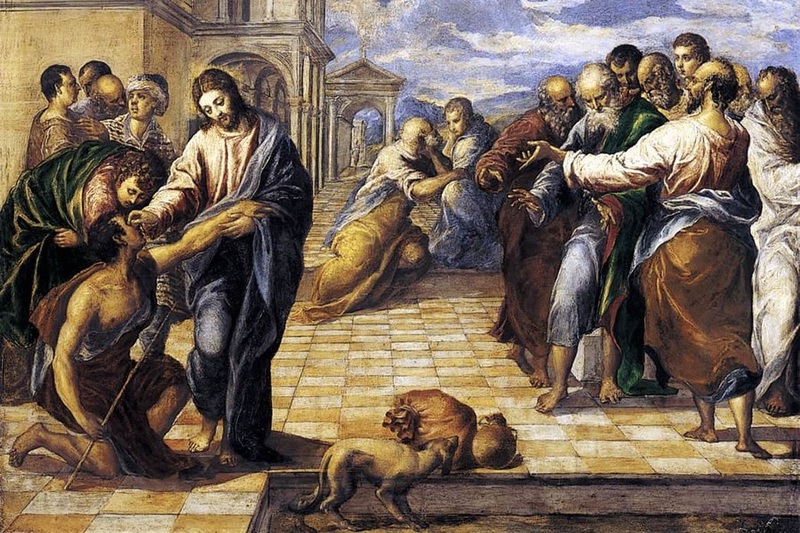 What can I do today to be aware of God’s great love and mercy for me? Do I recognize God’s unconditional love for me? The barren fig tree symbolizes the need for repentance in order to avoid eternal punishment. In the Gospel of Mt. 21:18-22, and Mk. 11:12-25, the barren fig tree symbolizes the “temple,” which appears to be doing well, but was in fact ineffective. In the Old Testament, Jer. 8:13, the fig tree symbolizes “Israel,” and their failure to produce the fruits. 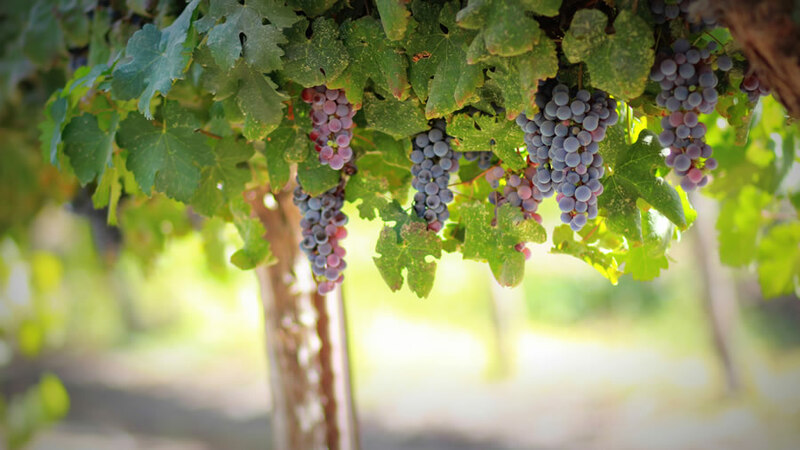 Jesus is the vinedresser (v.7), through whom the Father is giving His people a second chance. The Father does not want the death of sinners. He gives them the chance to repent and live. He doesn’t want sinners to perish. He wants them to reach repentance. The Lord is kind and merciful. Ps. 103:8 How can I more readily repent from my sins? The presence of Moses and Elijah represent the law and the prophets, who have announced the Messiah’s suffering, Christ passion is the will of the Father. The action of the Son reinforced the image that He is the servant of God the Father. The cloud indicates the presence of the Holy Spirit. 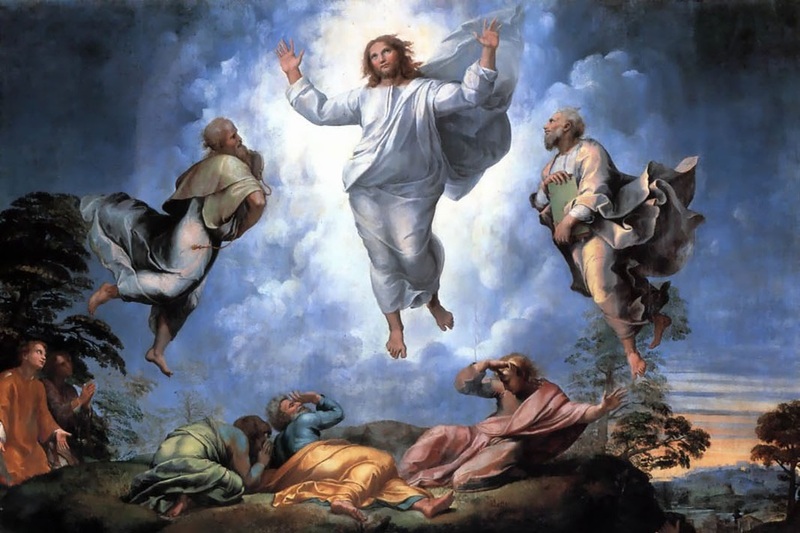 In the Transfiguration, the three persons of the Trinity were present. The Father was the voice; the Son was the Man, and the Holy Spirit was the cloud. (St.Thomas Aquinas, Summa Theologiae 3, 45, 4, and 2) The Transfiguration moment preceded by the famous confession of Peter and the passion prediction, was a call to “listen”, meant to strengthen the disciples faith, by giving them an insight to His glory, that human nature will possess after the resurrection. In the cycle of weekday readings, Lent falls into two parts. The 1st part including the “pre-Lent” of Ash Wednesday, and the rest of the week, runs through Saturday of the 3rd week. In the 1st part, the Gospel comes from the Synoptics (Matthew, Mark and Luke), and the Old Testament readings are chosen accordingly. The prevailing message is the call to conversion. The periscopes all speak about, fasting, prayer and almsgiving; of conversion; of mutualforgiveness; of hardness of heart; of love of enemies and the call to holiness.